Bespoke Yacht Charter specialists in Monaco yacht charters including for the Monaco GP and other prestigious events in the south of France. 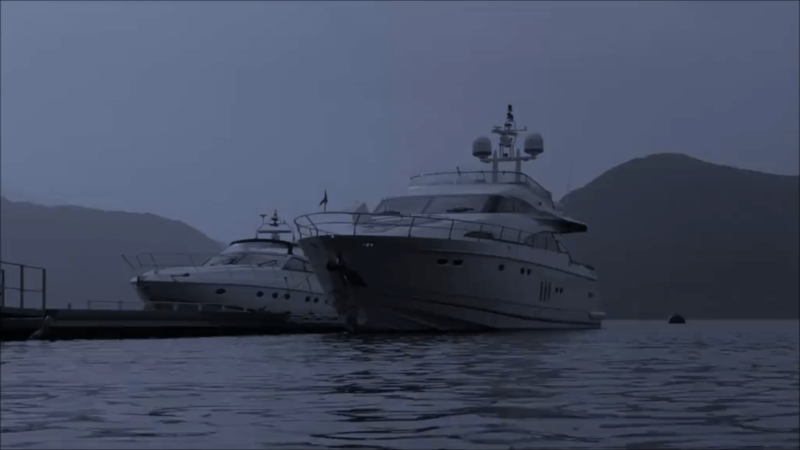 Yachting Limited have been designing commercial websites for two decades. We specialise in designing yachting websites and would be delighted to discuss how we can improve your yacht website design. Our flagship website is Yacht Charter Guide which provides helpful information about 8,511 yacht charter companies all around the world. Yachting Limited is now in its twentyfirst year. We are still 300 days older than Google! To celebrate the occasion we have developed YachtRank, a system that ranks the quality of your yacht website. We are very glad to have helped St Mary`s Loch Sailing Club by designing their new website. The site makes use of a platform we created specifically to allow sailing clubs to build their own websites. Writing a good brief a critical stage in the design of a great website. We have composed a handy guide to help you write a website design brief. Learn how to go about it and if it has anything to do with fridges. Yachting Limited is honoured to be a member of the Sailing Software Alliance which promotes the use of software to sailing clubs. This collaborating allows us to synch race information into the design of yacht websites.